Bodie Newcomb is extremely grateful and honored to join The Playground family. A native of Los Angeles, Bodie has worked as an actor, director, and stage manager for thirty years. He has appeared in over sixty stage productions and has several film, television, and national commercial credits. Bodie spent many of his formative years abroad. His travels include England, Greece, France, and Saudi Arabia. 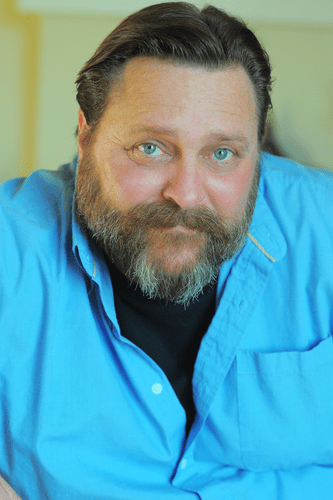 Currently, Bodie teaches in the Acting Conservatory at The Orange County School Of The Arts – where he has taught various acting classes as well as voice and diction, plays and playwrights, and Shakespeare.